My maiden name is Grey, spelled with an “e”. I always thought that meant I traced back to a particular group in Scotland. But not so. 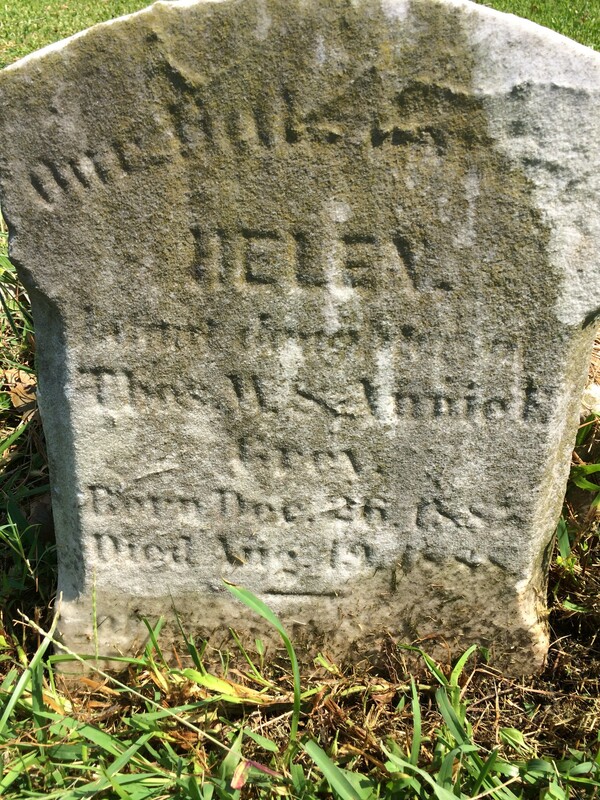 Turns out the spelling split between Grey and Gray occurred with my Great Grandfather, Thomas Willard Grey. He chose to spell his last name with an “e” instead of an “a”, as it appears from court records that neither his father, Spencer Charles, nor his stepmother, Mary Berry could write. Thomas was Spencer’s oldest male child. He served in the Navy and became an engineer. His younger brother, William Ball, named for their mother, Mary Frances Ball’s brother who died in the American Civil War, also served in the Navy. William chose to spell their last name Gray as did their two half-brothers, Spencer Curtis Gray and Charles Griggs Gray. According to our first cousin, Craig Venning, Thomas Grey worked in the Virginia Water Works. I have not found a record proving that yet, but four of his half-brother’s (Spencer Curtis Gray) sons worked there. Thomas Grey married Annie Elizabeth Wright from Princess Anne, Virginia. My grandfather, James W. Grey was their oldest son. There is a plaque at the Waterworks that names two Wrights as founding engineers, so I strongly suspect that Thomas’ marriage to Annie is the Virginia Waterworks connection for the Grey/Gray family. 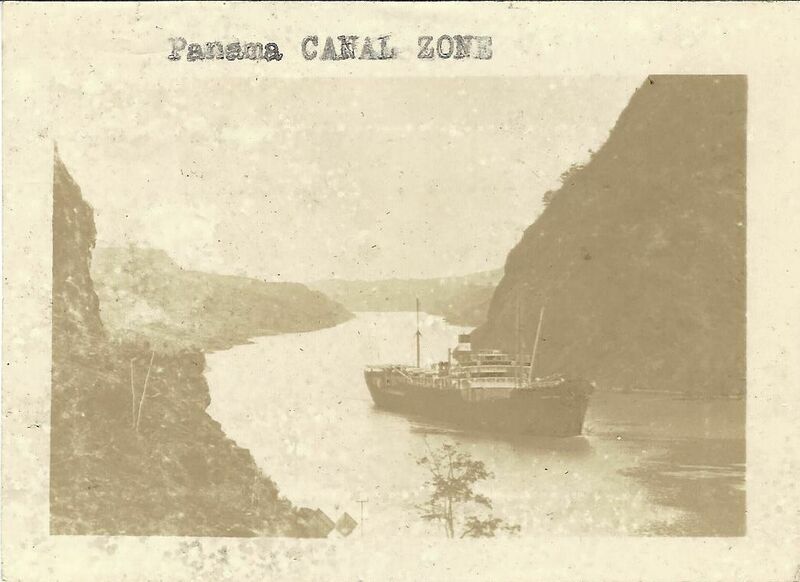 It is probably also the connection that lead to my father growing up in Panama since the innovative filtration system at the Virginia Waterworks was used in Panama when building the Panama Canal and lead to an influx of workers from the Virginia area including my grandfather and my great uncle and their families. This entry was posted in family, genealogy, travel and tagged family, genealogy, origins. Bookmark the permalink.